Finally, after many teases and leaks and speculation, as anticipated, Gearbox Software finally unveiled Borderlands 3 to the world during its special PAX East presentation. Sadly, at the moment, there is no word of a release date or specific platforms. But Gearbox did tease more information will come on April 3! This brand-new trailer offers a nice meaty look at the game. According to Gearbox boss, Randy Pitchford has been five years in the making, and it can be clearly seen! Borderlands fans are a passionate fanbase. Naturally, they aren’t very easy to please. But the reception to the trailer so far has been all hype and excitement. And if you were worried the game would have a battle royale mode, Pitchford has confirmed it won’t. Borderlands is basically an action-RPG meets loot-shooter. It blends space western and science fantasy themes with a madcap, post-apocalyptic setting that is very reminiscent of Mad Max. The series is published by 2K Games and developed by Gearbox Software. Borderlands series consists of 3 games (excluding this which is yet to be released). The first was Borderlands which was released in 2009. Then came Borderlands 2 which was released in 2012. Lastly in the year 2014, Borderlands: The Pre-Sequel which was released. The first game is considered important and good. But it didn’t receive the praise or generate the same buzz the second title did in 2012. Not only is Borderlands 2 considered one of the best games of 2012 but also one of the biggest and most important releases of last-gen all together. Meanwhile, the third release in the series was met with an average recognition. This puts even more pressure on Gearbox to get things right this time around. In the year 2015, a spin-off game dubbed Tales from the Borderlands was released by Telltale Games. 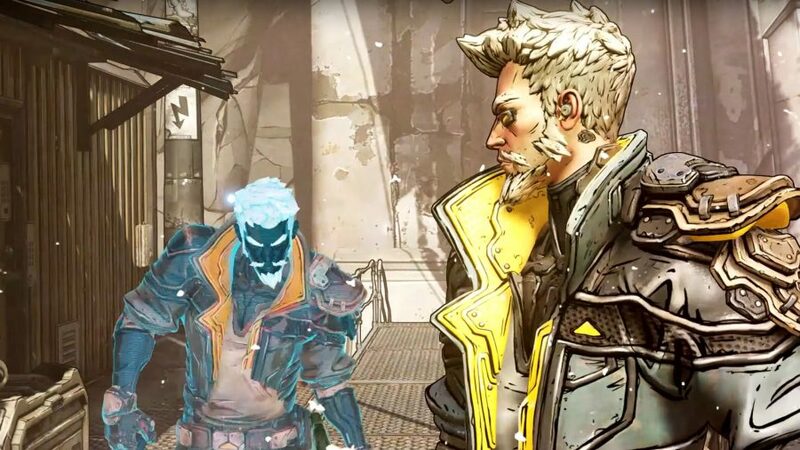 Currently, Borderlands 3 doesn’t have a release date, nor have its platforms been disclosed. This means that it may be a next-gen release or at least cross-gen release.